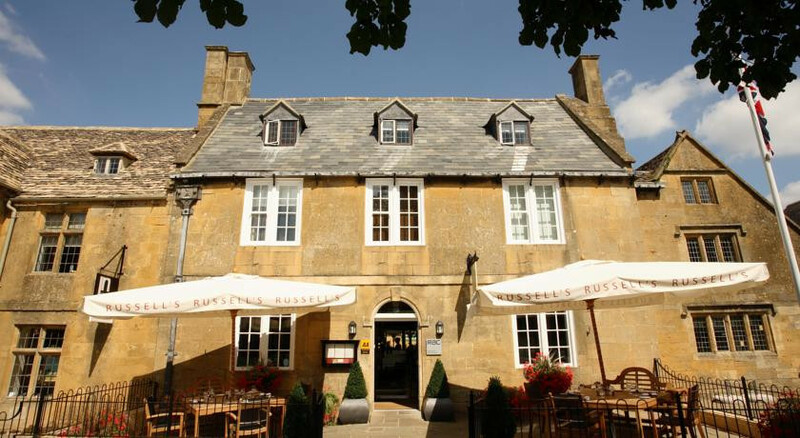 The restaurant is the main focus of the hotel and serves modern cuisine with an emphasis on local produce cooked to perfection. 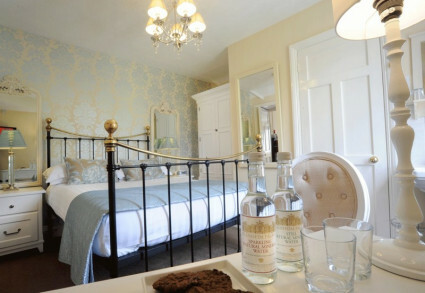 A charming escape set in Englands most picturesque village, with seriously stylish interiors and wonderful service. Shop for art in one of the three John Noott Galleries in the village or Trinity Fine Art. 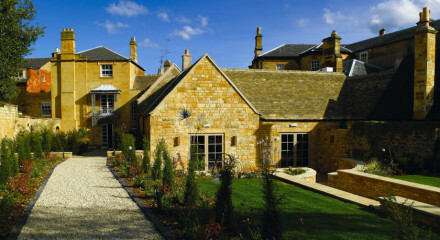 Nearby Willersey Stables caters to all levels of ability, the perfect way to explore the countryside. The famous 95-mile Cotswold Way from Chipping Camden to Bath runs through the village. Bring your clubs and play at the 18 hole course Broadway Golf Club. 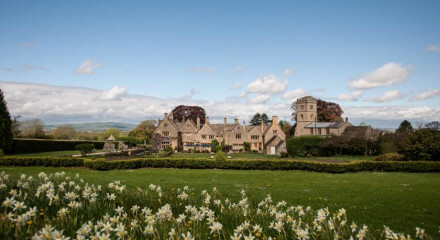 Visit the pretty Cotswold villages of Chipping Campden, Burford, Bibury, Moreton in Marsh, Stow-on-the-Wold and Woodstock. "Imagine the best bath you've ever had and double it. There's room, should you be in the sharing mood, for three. Fabulous doesn't say enough."